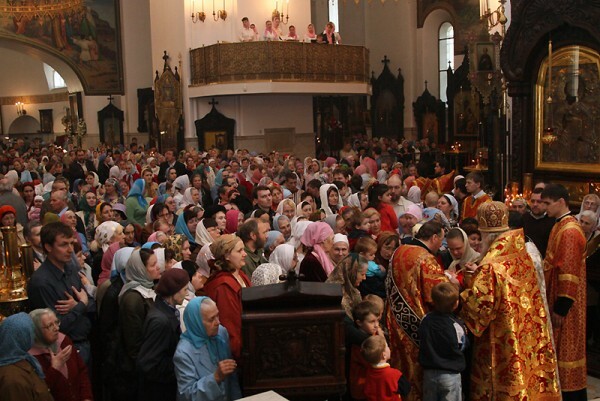 Moscow, May 1, Interfax - About four million people visited churches and monasteries on Easter night in Russia, the Ministry of Internal Affairs press center reports on Sunday. Thus, 660 thousand believers participated in festival divine services in Moscow on Easter night, about 5 thousand people prayed at the Cathedral of Christ the Savior. Over 62,000 officers of the law enforcement agencies, representatives of voluntary people’s guard, Cossacks and members of private security agencies maintained order in public places.